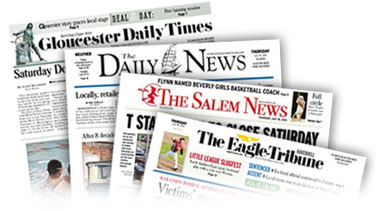 Our newspapers, lifestyle publications and digital products reach a highly desirable demographic audience in southern New Hampshire and northeastern Massachusetts. Our news and advertising products reach more than 250,000 households every day. North of Boston Media Group also offers a full range of commercial printing services, including design, imaging, inserting and direct mail. At North of Boston Media Group, we believe in the value of community journalism. We tell the stories of the people who live and work North of Boston, and we cover the news that is important and useful to them. Our award-winning community newspapers include four dailies, one Sunday and four weeklies. But that's just the beginning. We also publish more than 200 targeted special sections a year, bringing added value to readers and advertisers. The communities North of Boston are unique, and our glossy magazines celebrate that uniqueness. These magazines feature high-quality photographs, insightful profiles and an appreciation of uniquely local traditions. 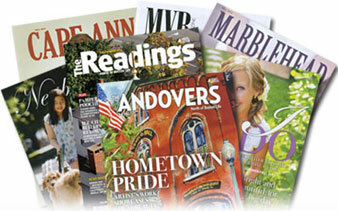 We also publish several niche publications, including North of Boston Business and North of Boston Weddings.